A team of Russian scientists is lining themselves up to be the opening cast of a John Carpenter film. 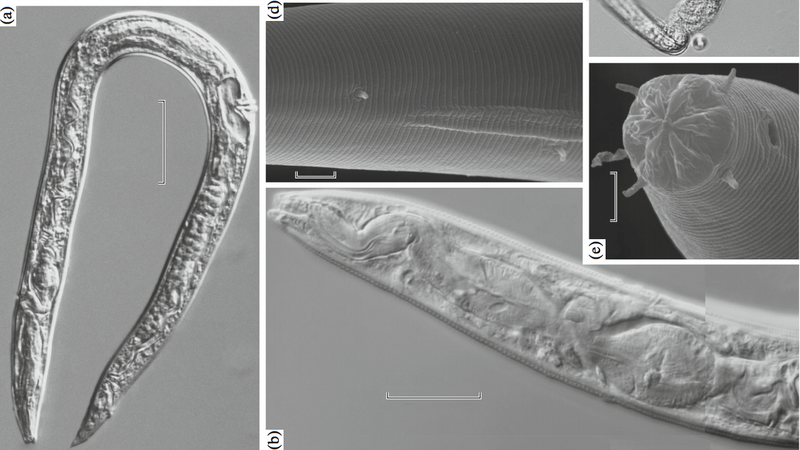 Earlier this month, in the journal Doklady Biological Sciences, they announced they had apparently discovered ancient nematode worms that were able to resurrect themselves after spending at least 32,000 years buried in permafrost. After isolating intact nematodes, the scientists kept the samples at 20C and left them surrounded by food in a Petri dish, just to see what would happen. Over the next few weeks, they gradually spotted flickers of life as the worms ate the food and even cloned new family members. These cloned worms were then cultured separately, and they too thrived. While the researchers do admit the possibility of contamination in the paper, they say it’s unlikely. They cited strict procedures to ensure complete sterility. And given that the ice samples were buried 30m and 3.5m down, respectively, they argue it’s implausible modern day nematodes could have wormed their way that deep. The researchers identified some of the worms in the 32,000-year-old sample as belonging to the genus Panagrolaimus, and some of the worms in the 40,000-year-old as part of the genus Plectus. Byron J. Adams, a nematologist at Brigham Young University who has studied nematode species capable of surviving extreme conditions, said the researchers’ claims seem credible, based on what we know about the biology of some modern-day nematodes. The more complex nature of these allegedly ancient nematodes could reveal more insights about the feasibility of cryostasis or how to survive in extreme conditions such as space, the researchers speculated. And at the very least, they might provide clues as how these worms have evolved over time. Adams was careful to point out that because we know so little about the genetics of these modern cold-loving worms, even a genetic comparison that finds substantial differences between the thawed-out worms and other present-day populations wouldn’t necessarily confirm their longevity. He believes it will take very sophisticated tests, akin to those that confirmed the existence of nematode species that can survive deep inside the crust of the Earth, to know whether these worms are actually ancient.